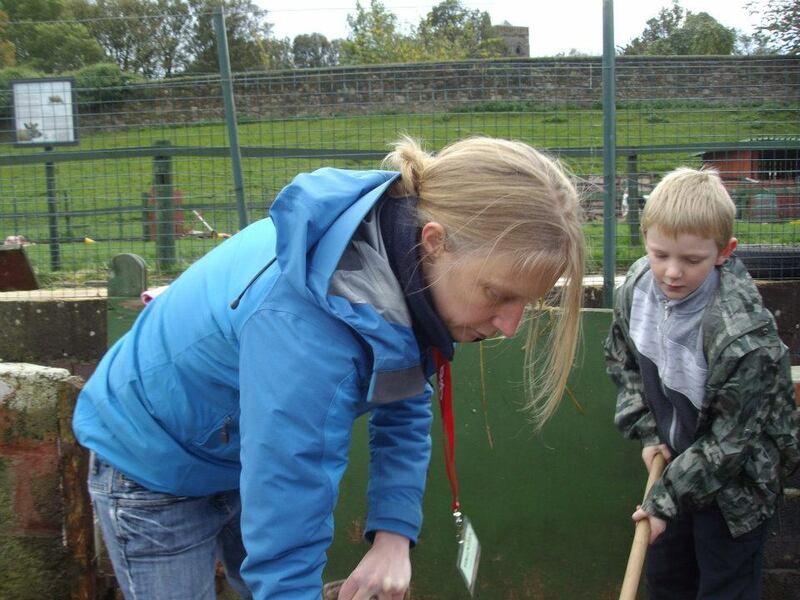 The Natural Playground offers after school clubs and holiday programmes across the Edinburgh area. 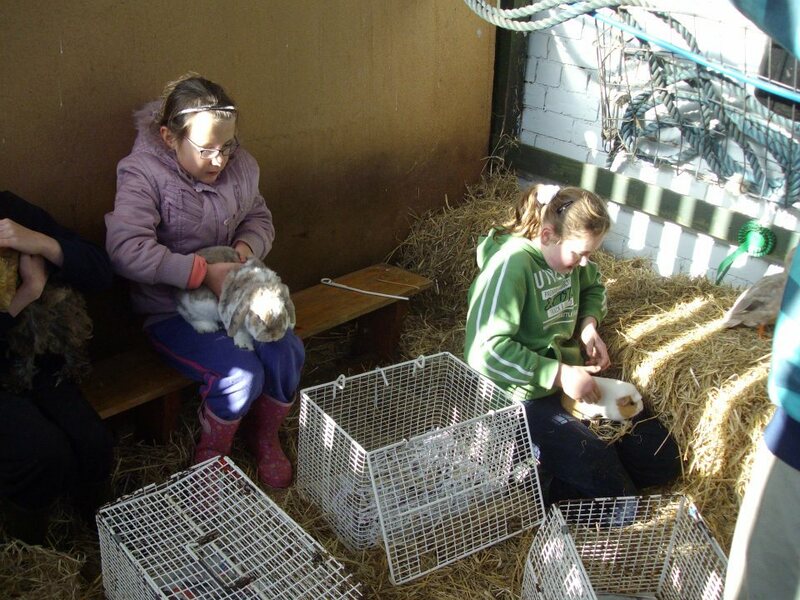 These offer a wide range of activities for primary aged children. The Natural Playground after school clubs and holiday programmes encourage children to experience nature first hand and encourages them to explore their environment. The clubs focus on learning new skills and adventure but most importantly on having fun at the same time! Some of the activities that the children get up to can get mucky so outdoor clothing is a must! Workshops are inexpensive and I normally ask for a donation of £2.50 per child for an hours workshop.These can be organised through the parent council at your child’s school or I can liaise directly with the school itself. I can also run workshops independently from the school. Please contact me about this. Workshops run throughout the school term and I take a maximum of 8 children at a time.